For many years Charlie Thomsen played a central role in the University of Manitoba Faculty of Architecture, most prominently within the school’s Department of Landscape Architecture. Thomsen was born and raised in Chicago, Illinois, growing up in that city’s Beverly Hills neighbourhood in a context with a number of examples of early twentieth century Prairie School design. As a young person Thomsen wanted to be an architect and was entranced by Chicago’s downtown and buildings and such as Burnham & Roots’ Monadnock Building. After graduating high school, Burnham studied architecture at the University of Illinois. At this school Thomsen saw Frank Lloyd Wright speak and was influenced by his designs and thinking; he also met famed German-American architect Ludwig Mies van der Rohe and was taught by number of Mies’ former Illinois Institute of Technology students. While studying, Thomson eventually moved from architecture toward the field of city planning; it was also at Illinois that he was introduced to the profession of landscape architecture by Phil Lewis, an individual Thomsen describes as a remarkable instructor; he was also instructed on this subject by Don Walker and was influenced by the Chicago work of landscape architect Jens Jensen and his ecological mindset. Following his graduation from Illinois, Thomsen travelled to California and came to work at the parks service in San Francisco and with private landscape architect Ted Osmundson. He also won a Ryerson Traveling Fellowship which funded travel and research in Europe. He then returned to work in Illinois with the school’s campus planning office, later returning to Europe to serve with the American air force on site planning and a “tone-down plan” at such NATO bases as that in Bitberg, Germany. Thomsen later pursued graduate studies at the University of Pennsylvania, studying with Ian McHarg, coming to specialize in regional planning. He remained in Philadelphia after graduation, worked with Delta Group and teaching part time at Drexel University’s School of Architecture. Among the projects he worked over these years was the planning of Radisson, New York’s New Town and Penn Community Park. In 1976 Thomsen was invited to teach at the University of Manitoba. He came to Winnipeg to teach, joining a small department which consisted of full-time instructor Bob Alsop and part-time teacher’s Garry Hilderman, Jennifer Shay and Bob Newberry. Over his years in Manitoba Thomson worked on plans for the International Peace Garden (at the Manitoba-North Dakota border), the University of Manitoba campus, playground spaces at Bethel Place and Beaumont School (the latter in Winnipeg’s Charleswood neighbourhood). A particular interest of Thomsen is playspace design and children’s play, specifically in winter environments, a theme he also explored at Winnipeg’s former Krawchuk School. 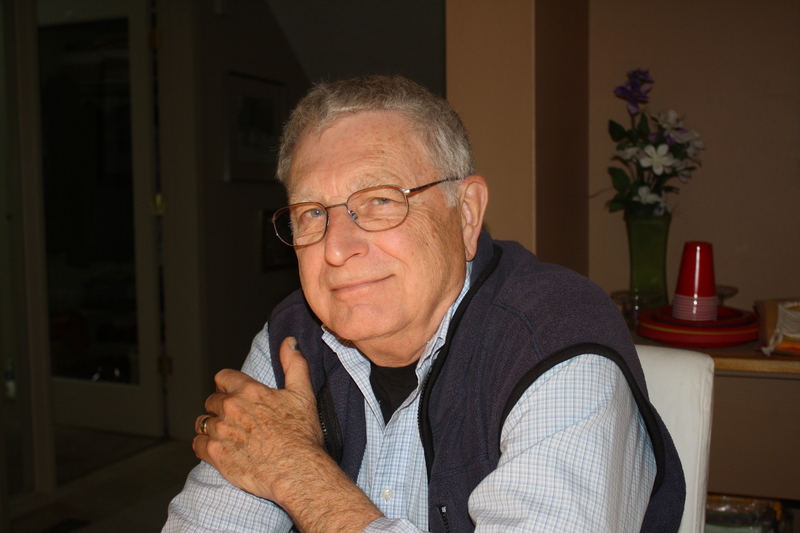 He retired from full-time work at the University of Manitoba in 2007 but serves as a Professor Emeritus for the Department of Landscape Architecture. Thomsen, Charlie and Alexandra Borowiecka. "Winter and Play: Design Guidlines for Winter Play Environments on the Prairies." Ottawa: Canada Mortgage and Housing Corporation, 1981. Thomsen, Charlie. "Southeastern Manitoba Outdoor Education/Recreation Study." Winnipeg: University of Manitoba Department of Landscape Architecture, 1987. Thomsen, Charlie. "Changing the Face of Canada: Profiles of Landscape Architects." Ottawa: Canadian Association of Landscape Architects, 1998. Thomsen, Charlie and John Burley. "A Border Vision: The International Peace Garden." Manitoba History 31 (Spring 1996): 36-41.